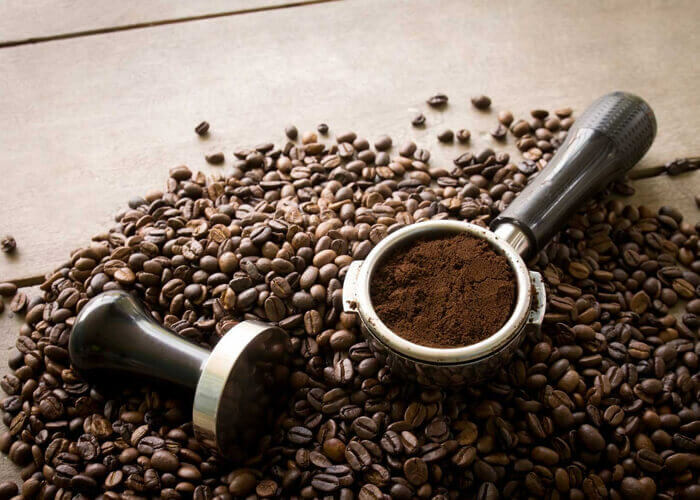 We are one of the leading manufacturers of special blend Espresso Coffee Powder. 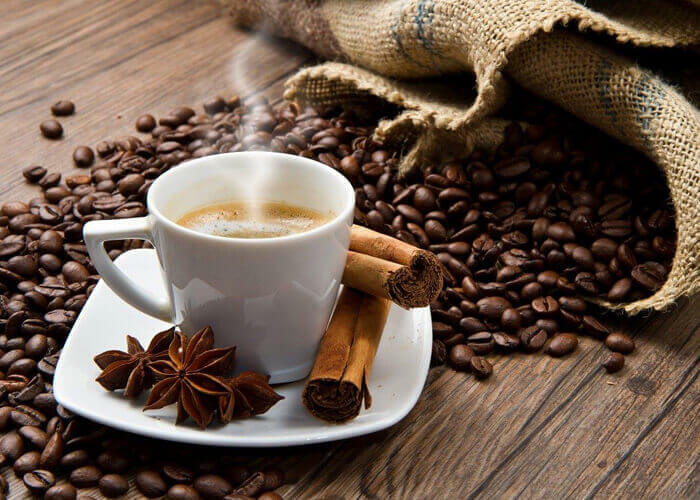 This unique blend carefully processed and roasted to give the exotic, rich taste and aroma of true Italian espresso coffee. 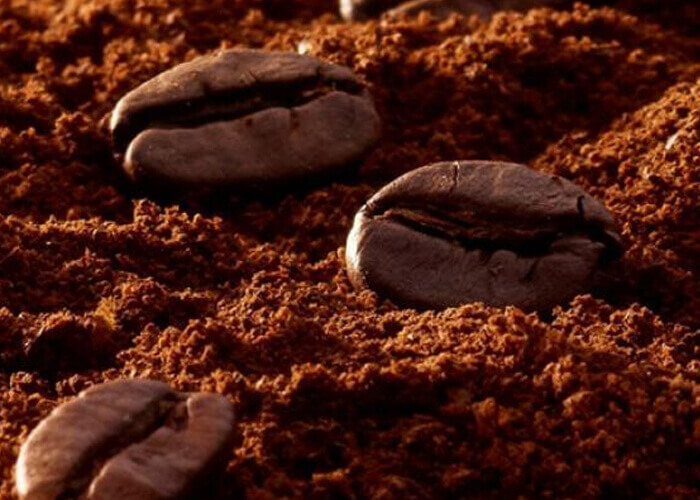 Premium coffee freshly roasted is used for this blend. The espresso is packed in the eye-catching as well as customized packaging. 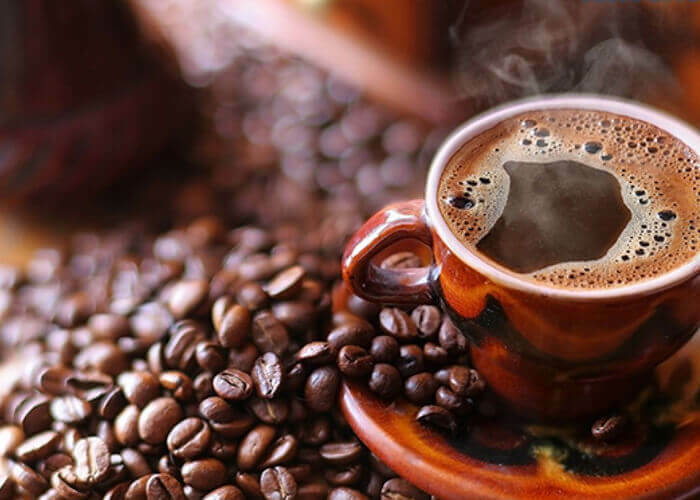 Espresso is a concentrated brew infused by compelling a tiny quantity of nearly boiling water under pressure through finely ground coffee beans. 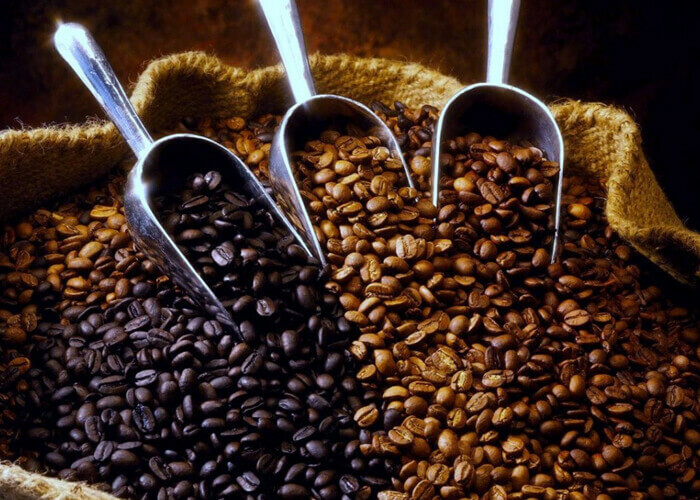 This range has thicker consistency than coffee brewed by other methods.